Moral Paradox | Hitchhiker Brewing Co.
A New England IPA inspired Lager. 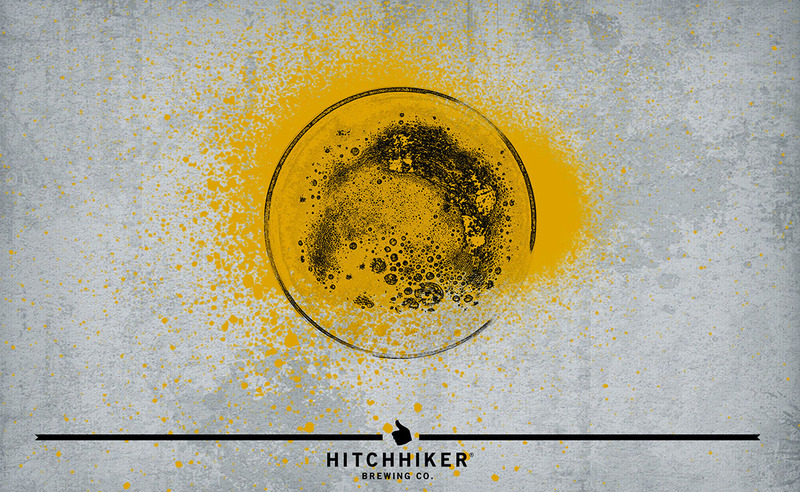 Brewed with Flaked Oats and Wheat. Hopped with Mosaic, Amarillo, and Simcoe.